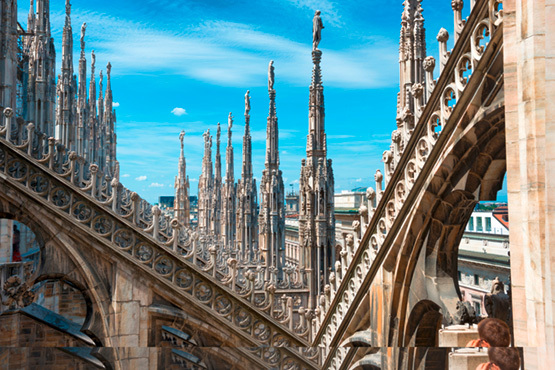 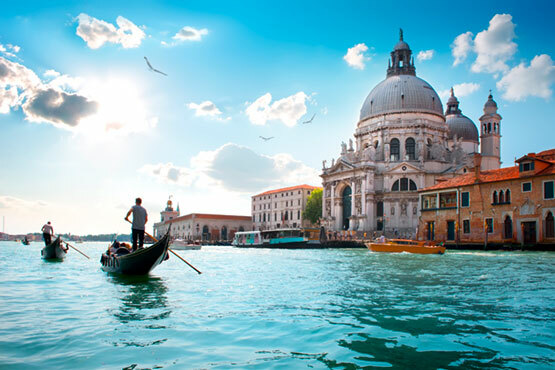 Discover the diversity of Italy in three of the most exciting cities: Rome, Venice and Milan. 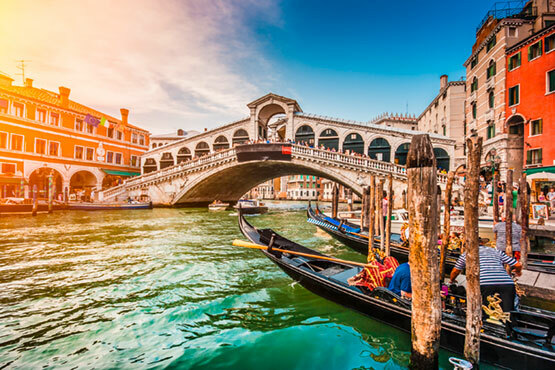 Discover the diversity of Italy in four of the most exciting cities: Rome, Florence, Venice and Milan. 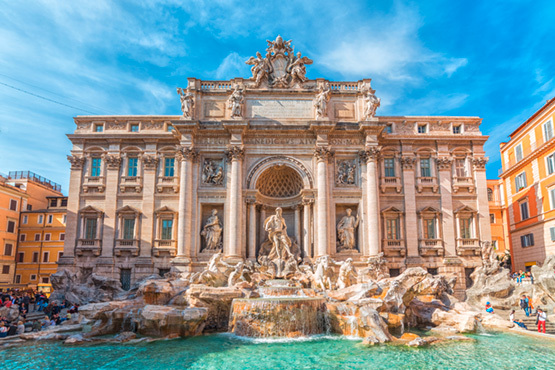 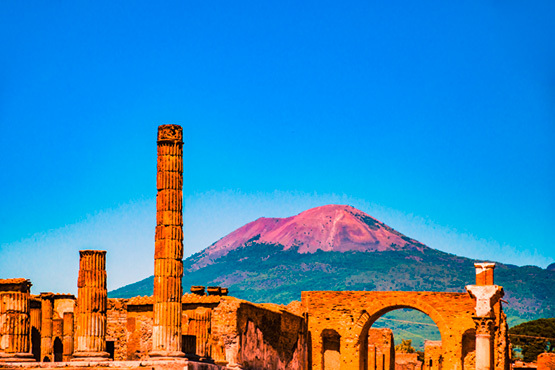 Discover the Amalfi Coast, one of the most beautiful regions of Italy combined with a stay in Rome. 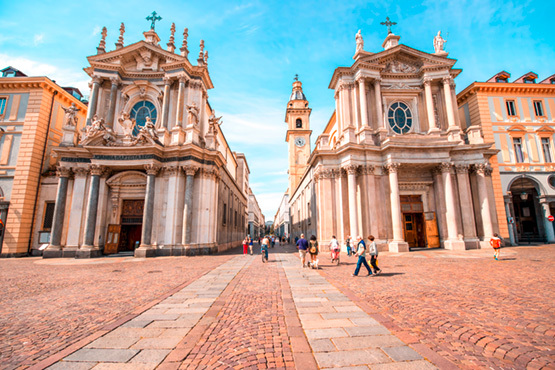 Discover the diversity of Italy in five of the most exciting cities: Rome, Florence, Venice, Milan and Turin. 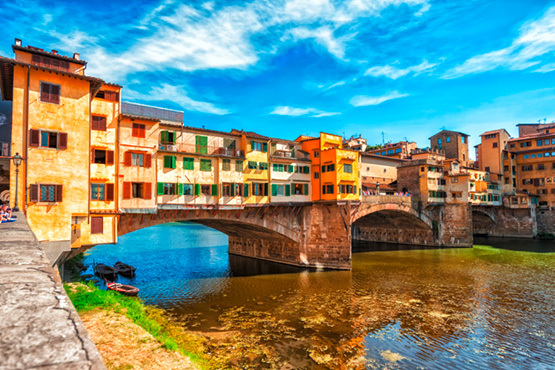 Discover six popular cities and two cultures in France and Italy: Paris, Strasbourg, Lyon, Turin, Florence and Rome. 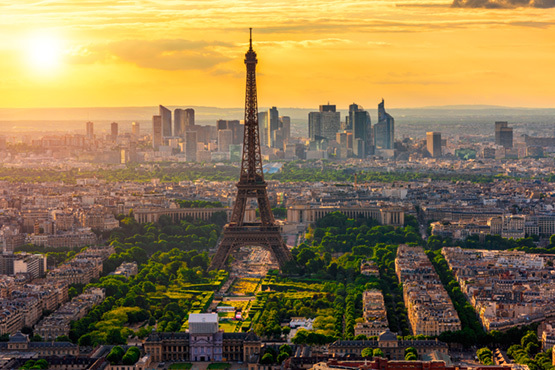 Discover the top destinations of Italy, Switzerland and France: Rome, Milan, Zermatt, Geneva and Paris. 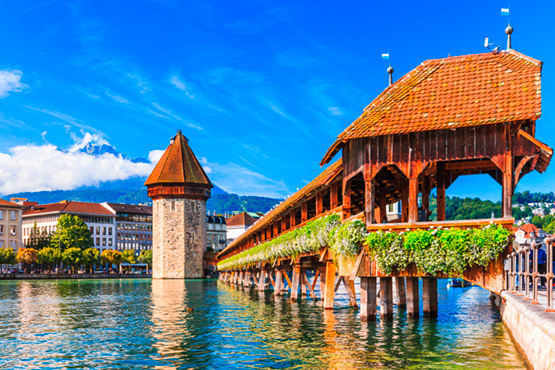 Discover 3 countries with different cultures: Rome, Venice, Milan, Zurich, Munich and Frankfurt.